BYD - the world's biggest plug-in car manufacturer - is expected to spin-off its battery and photovoltaic units. 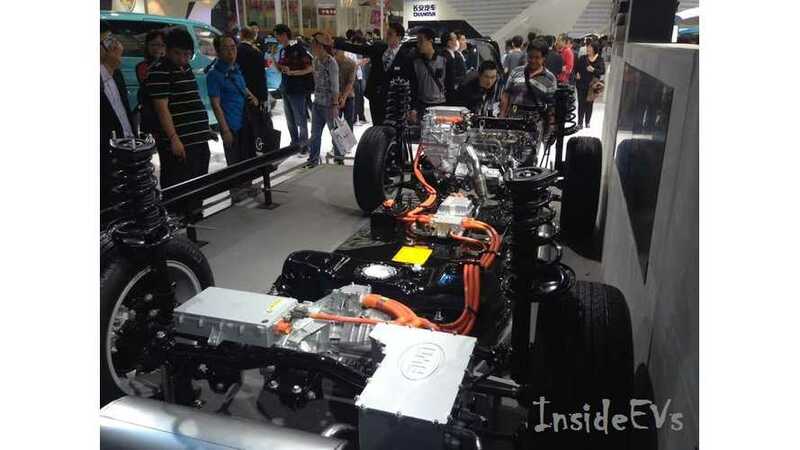 Up until now, BYD produced its own lithium-ion battery cells, modules and packs. the automaker will reach 28 GWh of production capacity in 2018. But according to the latest reports, both the battery unit and photovoltaic unit are to be spin-off and listed on the stock exchange. 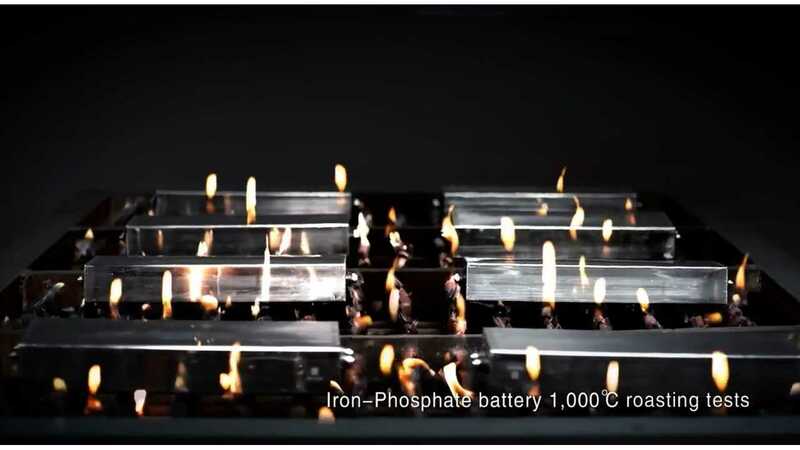 One of the reasons to take this action is competition from other major battery manufacturers like CATL, who are searching for new ways to fuel rapid growth. Since Nissan sold its AESC battery manufacturing unit (founded with NEC), we starting to see that production of cars and batteries seem to be two parallel, but separate businesses and this move by BYD further confirms this. "BYD intends to spin off its battery and photovoltaic unit and further promote the separated unit to be listed on a stock exchange, aiming to rival with CATL and trying to seize the to-be-lost strategic opportunities in battery industry. Currently, BYD had contacted with Great Wall Motor, BAIC and GAC in terms of power battery area." "Once BYD successfully spins off its battery unit and enable it be listed on a stock exchange, it is considered that BYD will commence a new business with a total market value of RMB 100 billion. Moreover, the battery business will help improve BYD's valuation."